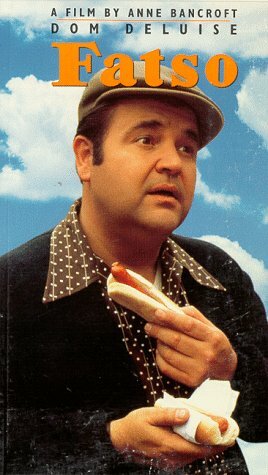 Dom Deluise fights the battle of the bulge. Movie stars Dom Deluise, Anne Bancroft, Candice Azzara. Movie is approximately 93 minutes.